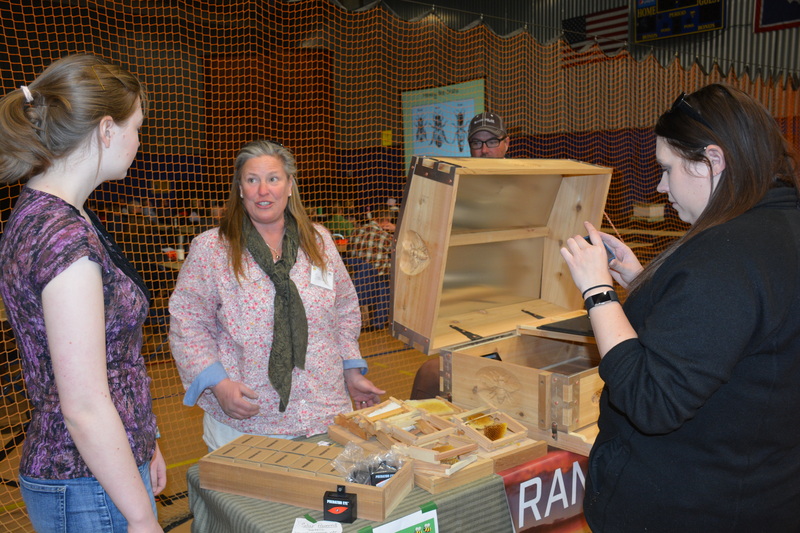 Stacey Schmid of Range Solar shows the solar-powered heating and cooling systems she and her husband, Mark, developed for use with Chubak’s carved bee boxes. Cheyenne East High School volunteer Maeve Knepper interviews Schmid, as Brittany Newlin records a video for the Laramie County Extension Facebook page. A basic beekeeping workshop is in progress on the other side of the Laramie County Community College recreation and athletic center. 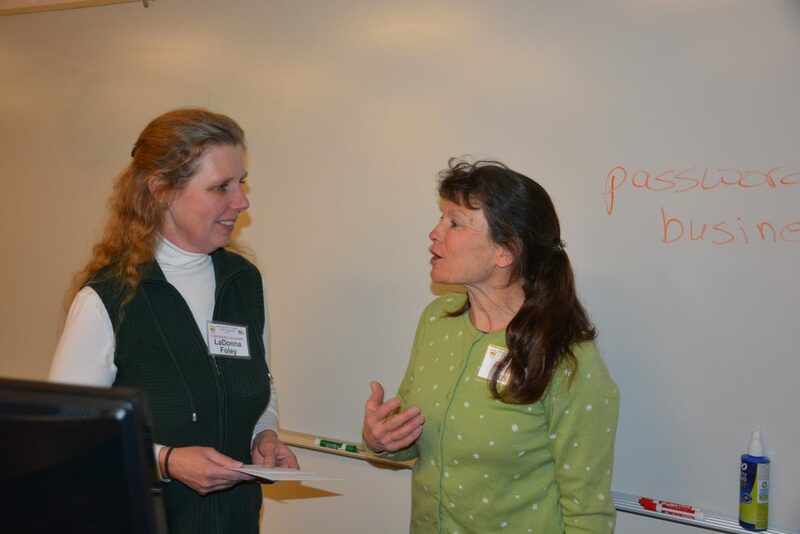 Ronda Koski of Colorado State University (left) shares thoughts with volunteer LaDonna Foley. 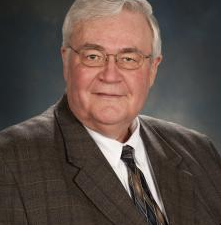 Koski presented on various ways beekeepers split one hive into two. 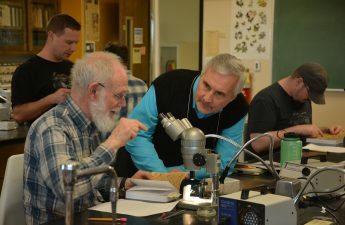 Bee College is the place to gain a wide-ranging education in all things bees, from pollinator habitat, basic to advanced beekeeping, to teaching kids, honey bee health, and selling products. 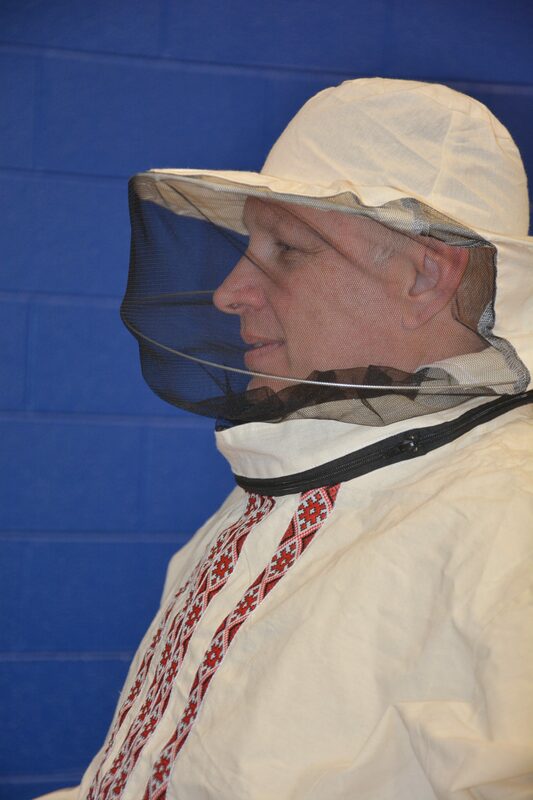 At the 5th Annual Wyoming Bee College March 17-18 in Cheyenne, master beekeeper Albert Chubak presented “What I wish I’d known but didn’t even know I didn’t know.” Both of Chubak’s grandfathers were beekeepers in Ukraine, so when he saw this Ukrainian beekeeper jacket and veil at the vendor fair, he bought two. 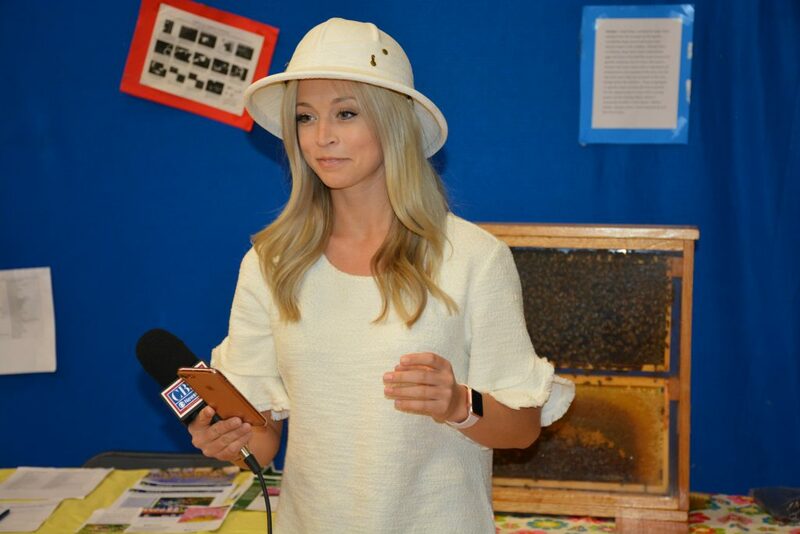 Danielle Seat of KGWN News uses her phone to review notes for a story she is preparing about the 2018 Bee College. 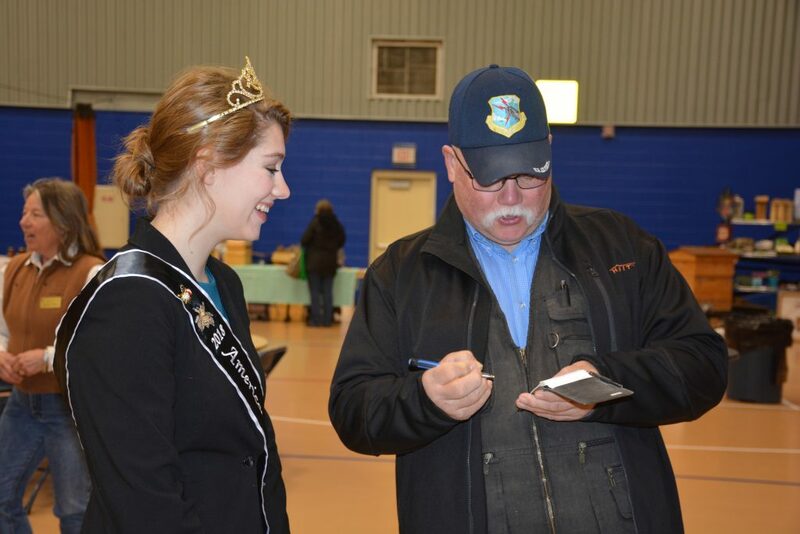 Laramie County Master Gardener Mike Heath meets with 2018 American Honey Princess Jenny Gross, a beekeeper from Sheboygan, Wisconsin. Heath is in the early stages of establishing a lavender-growing business and says he hopes to add bees.